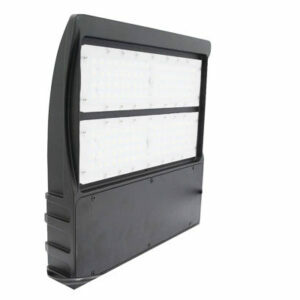 Rotatable LED Wall Packs provide adjustable lighting. These wall packs are safe for outdoor use and protected from rain, snow, and weak jets of water, such as sprinklers. Rotatable LED Wall Packs are perfect for hotels, schools, hospitals, and grocery stores.